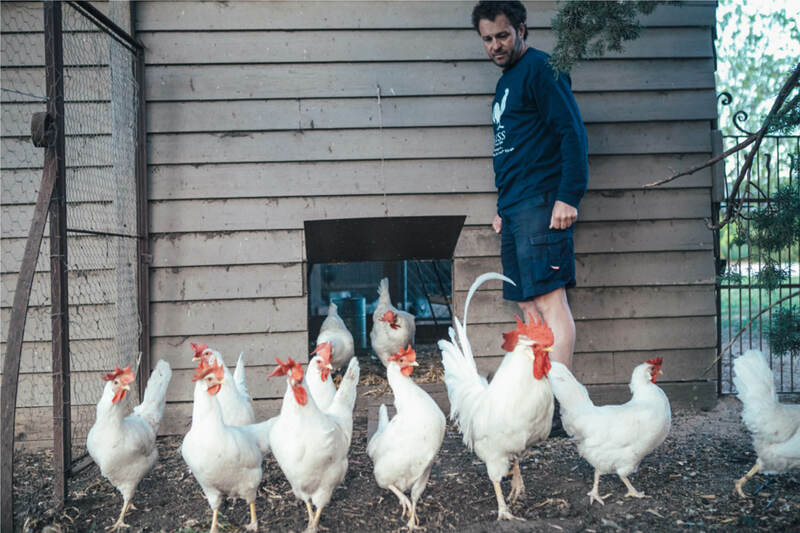 Whilst living in the Yarra Valley, winemaker Adam Marks, discovered the joys of breeding and showing chickens. This passion led Adam to visit Bourg en Bresse in 1996 to witness first hand their traditional methods of breeding chickens and he has dedicated the wines to the famous chickens of the region and what they represent – artisanal production using age old methods. These days Adam is more dedicated winemaker than poultry fancier and is devoted to his hand-made wines. Bress now produce small batch wines focusing on regions famed for their respective varietals. The recent acquisition of their Harcourt Valley vineyard will also see the release of Bress’s first traditional apple cider from Victoria’s apple orchard heartland.